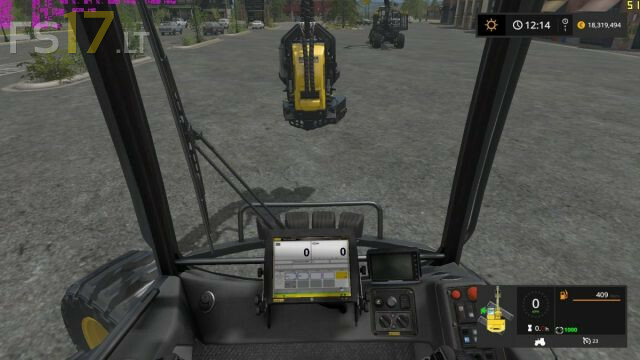 This mod show you current position of tracks against the cab of your excavator. So when using indoor camera, you can easily know, where your vehicle will move, when you press throttle pedal. Mod is loaded to all vehicle with spec. "drivable", which have movingTool "AXIS_CRANE_TOOL" or "AXIS_FRONTLOADER_TOOL" or "AXIS_CRANE_ARM" or "AXIS_FRONTLOADER_ARM" with no limit rotation.